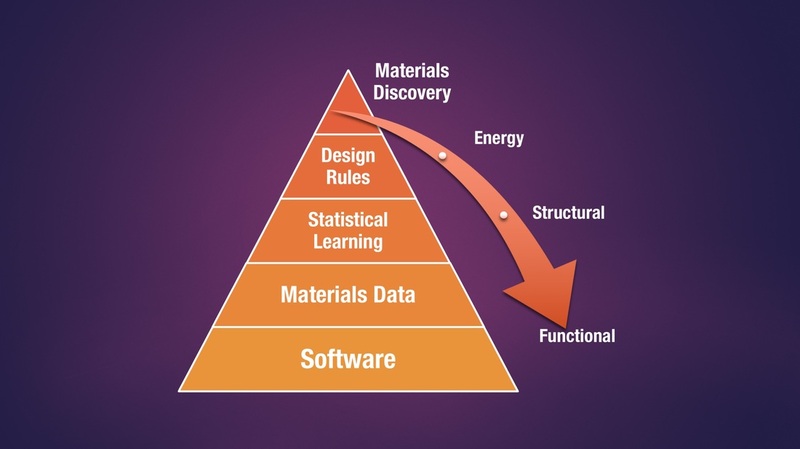 ​We practice a data-driven approach to computational design the materials for tomorrow. We are looking for graduate and undergraduate students to join our team. Contact me if you are interested in computational materials research.